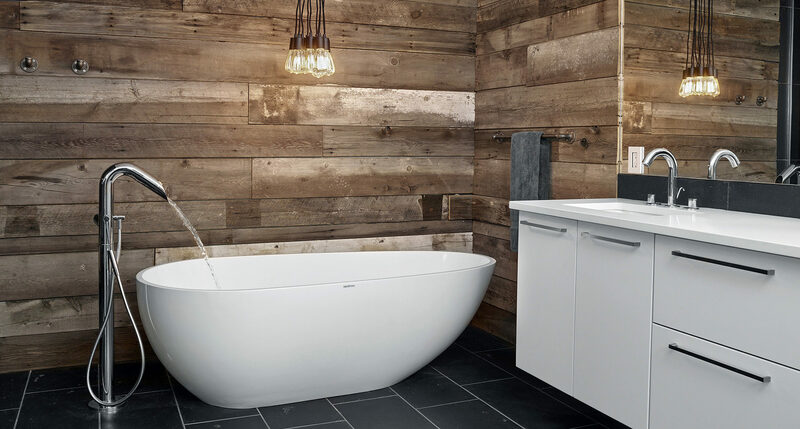 Alair Homes Tri-Cities is your trusted general contractor helping you to create the perfect bathroom for your family’s needs and budget. 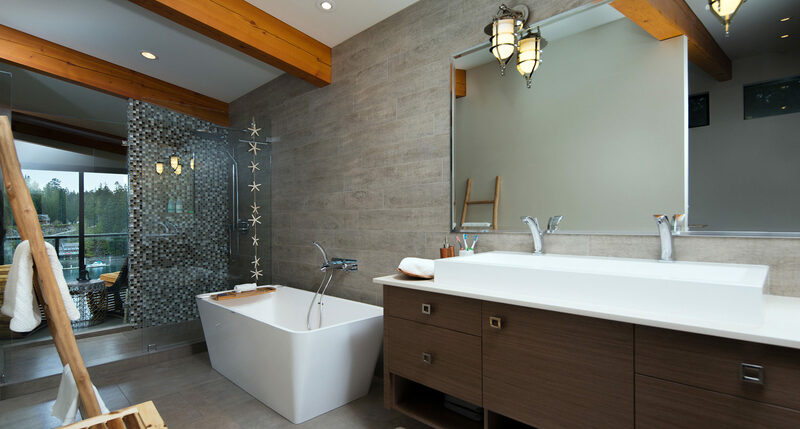 Whether your goal is to add an en suite in your Port Moody home, complete your Anmore home with a secondary bathroom or upgrade the powder room in your Belcarra home, we deliver a transparent home renovation experience that puts the client in charge. Our Client Control Process is a communication tool and cost saving feature that grants you control over many important decisions. 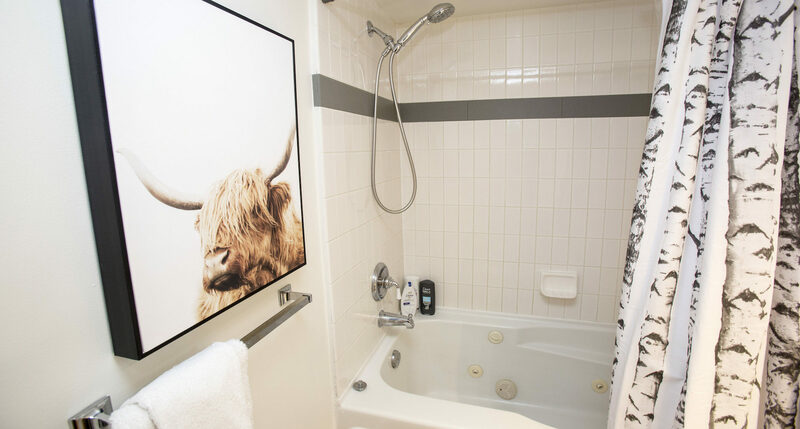 As a locally owned and operated design and construction team, Alair Homes Tri-Cities has the expertise to save you time and money on your bathroom renovation. 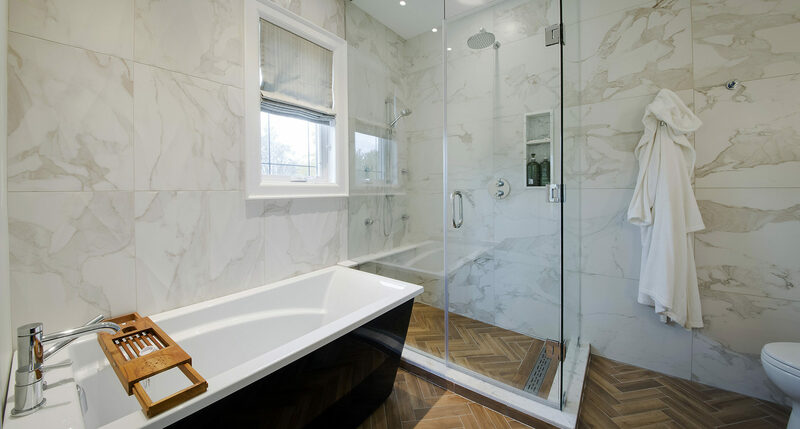 From building codes to permits, inspections processes and architectural styles, we advise our clients to help them make smart choices and oversee the entire process to deliver superior results. This allows our clients to get the most for their money and streamline the timeline without cutting corners or experiencing undue stress.